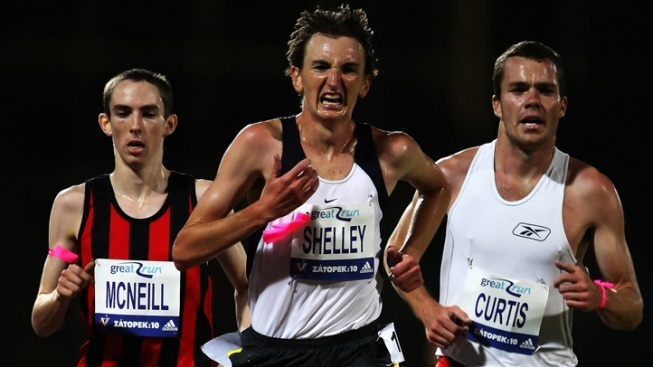 Bobby Curtis enters the 2014 Bank of America Chicago Marathon with the fastest U.S. men's time, but he'll be hard-pressed to make contact with the lead packs. Curtis has traditionally been more of a long-distance track runner and has only two marathons under his belt. His debut was the 2011 New York City Marathon where he finished 14th with a time of 2:16:44. Last year, he improved on that time, clocking 2:13:24 at a marathon in Fukuoka, Japan. The Louisville, Kentucky native attended Villanova University where he racked up several Big East championships and an NCAA title in the 5000m. "I always root for Bobby because we both competed at Villanova -- although I was there a few years before him!" race director Carey Pinkowski said. 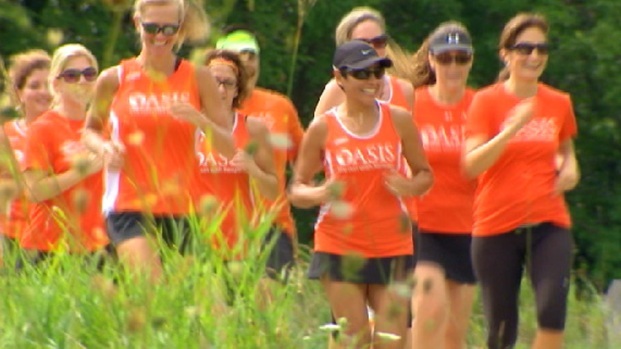 Team Oasis runs to raise money to build homes in Africa for orphaned children.